Find peace and tranquility in the magical oasis that is our Terrace Garden. Amid the seemingly endless hustle and bustle of Shangai, it can be hard to find moments of peace, but the magical oasis of the Terrace Garden of our Pudong Hotel offers just that and more. The hotel’s design invokes the glamour and sophistication of 1930s Shanghai while still providing the highest standard of service and abundant modern comforts. Our five delicious restaurants, full-service fitness center and stunning indoor pool mean you’ll never tire of things to do. Meanwhile, resident your Navigator will fill you in on the best things to do in this exciting city, making sure your stay is filled with memorable moments. A fun way to hone your haggling skills, this busy and often loud market is great for ladies’ handbags and clothing. Be prepared to battle the crowds at this bustling fashion market. 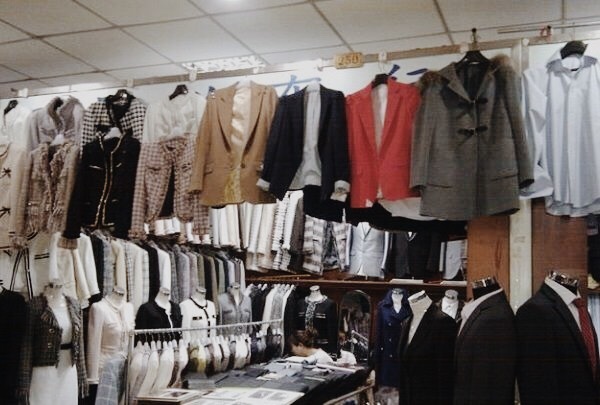 The clothes might not come very cheap but do test your bargaining skills and purchase designer wear copies, software, games, souvenirs or whatever you can find. This market is generally full of foreign tourists and busy shoppers. The Captain Golf is a driving range with 60 practice tees. You can enjoy your leisure time and get some exercise here. This is located only 10 minutes by taxi from our hotel. 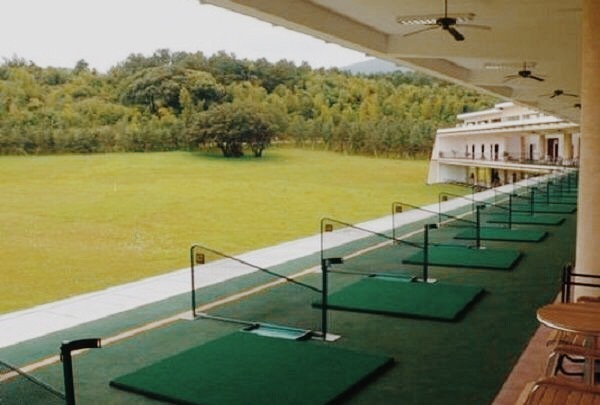 At the Captain Golf Driving Range you will find all kinds of golf practice facilities, including driving ranges, practice tees, golf centers, putting greens, and more. If it's true that "practice makes perfect," then this is the best place to perfect your game. Pho Joy is the perfect blend of casual dining with an authentic taste of Vietnam. Nice dishes at a reasonable price. This restaurant is located in the Laya Plaza leisure area. The setting in the restuarant is cozy. The services are excellent and parking is easily available. The restaurant features a wide variety of Vietnamese pho dishes. The chef's choice changes everyday. The menu is in a newspaper-style and is very interesting. This is a local breakfast spot that offers the all kinds of traditional dishes; "The Four Guardians" is a must try. 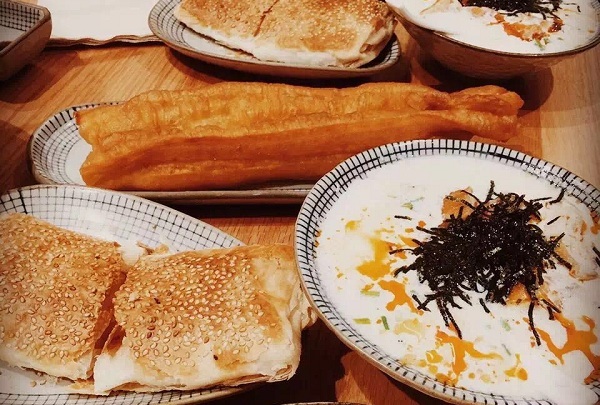 Roasted bannock, deep-fried dough sticks, glutinous rice rolls and soybean milk are the four most consumed elements of a typical Shanghainese breakfast. 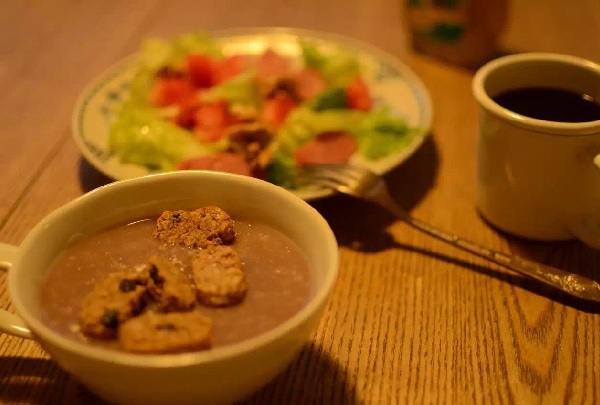 In the old times, Shanghainese would dub their favorite four kinds of breakfast as The Four Guardians. They are made through simple recipes with ordinary materials at rational prices. Shanghainese love these more than other breakfast choices. Savor the decadent “super lean” roast duck. It is one of the best renditions of the Beijing and Shanghai dish. Da Dong introduces Shanghai to cuisine that has caught the fancy of Beijing diners for years. The famous roast duck prepared by celebrity chef Dong Zhenxiang arguably has no parallels. It is hard to get a table at this popular Jingan restaurant, located in the Réel Department Store, but the wait is well worth it. 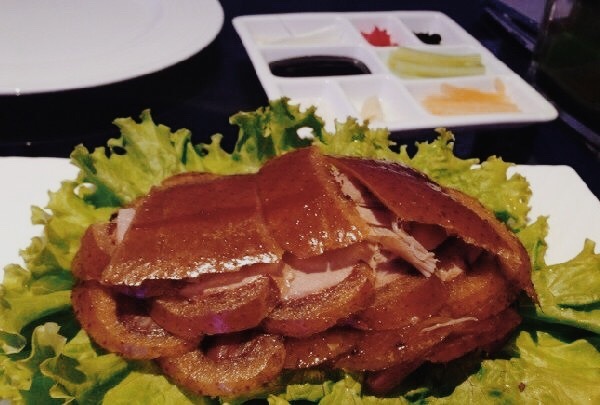 Savor crispy duck served with plum sauce, duck liver, pancakes, and wine. 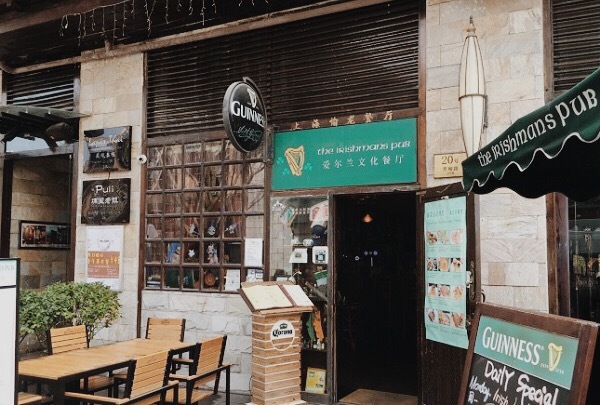 Come to this friendly Irish pub for a relaxing night out and for a variety of beers to choose from. Guinness, here we come! Despite the rather unimaginative name, this cozy pub has an authentic Irish pub feel. Most of the crowd is made up of ex-pats catching up on the scene back home from tourists. There's Guinness, good food and live music nightly. All in all, Irishman's has a typical European character and is great for hanging out with a group. See how they do contemporary art in the Far East! 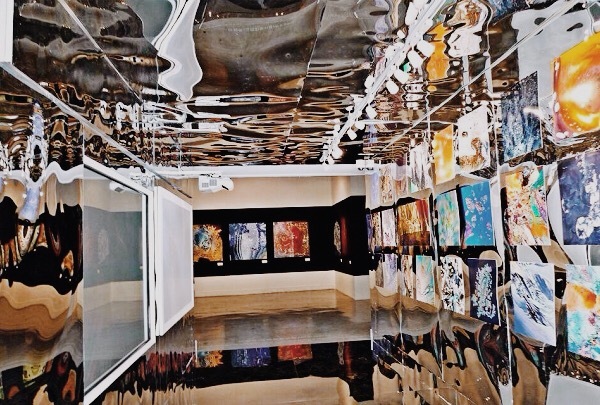 This gallery features the newest and brightest in this field. Come and be enlightened. Marking its place in the city's art scene, Eastlink Gallery promotes the colors of artists from all over the world. Exhibits here draw crowds seeking a parallel look at mediums including paintings, sculpture, video installations and much more. A recommended stop for all enthusiasts of art. 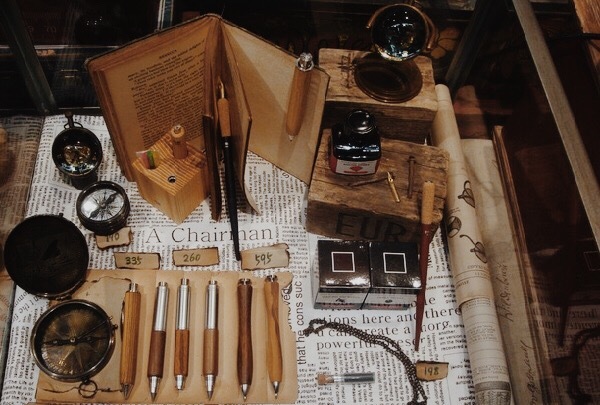 Simplemill is a very creative lifestyle shop. You can find all kinds of arts and crafts and popular housewares here. Simplemill has always adhered to its concept of "make a better way of life," offering the smart designs and better service to all the discoverers who love arts and designs. Products include painted ceramics, Chinese traditional handcrafts, designer goods, fragrant oil diffusers, jewelry, light fixtures candles, furniture, home decorations and other living art goods. 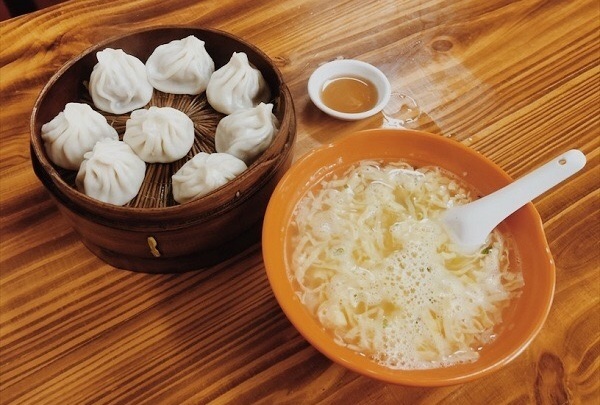 Gorge on the famous "Small Steamed Bun" at this Shanghainese dim sum restaurant. More often than not, one's love for a city starts with a gourmet experience. Classic Dim Sum, is a well known snack among Shanghai locals and create a sense of coziness and romance after main meal. If you want to taste the most authentic Shanghai Dim Sum, Fang Shi Fu Xiao Long is the best place to go. They feature a wide selection of traditional dim sum "Small Steamed Bun." 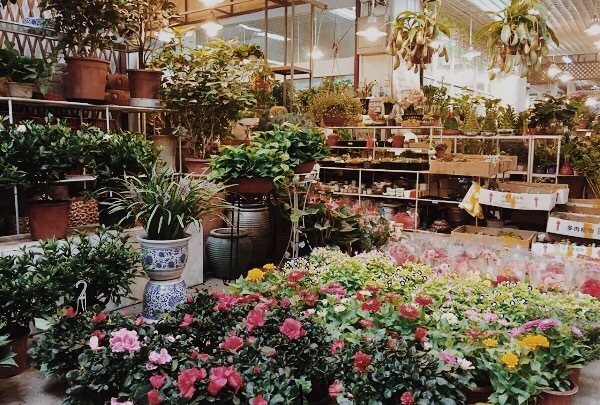 This is one of largest flower markets in Pudong. It always packed full of locals trying to find the freshest flowers. Come try delicious, earthy teas in an authentic teahouse setting along with small plates of delicious local foods and snacks. Tea is a part of everyday life in Shanghai with over 3,000 teahouses and is much like coffee is to westerners. This particular teahouse serves simple local cuisine and small bites along side a variety of tea. Quite popular among the locals, the teahouse has a steady stream of customers throughout the day. 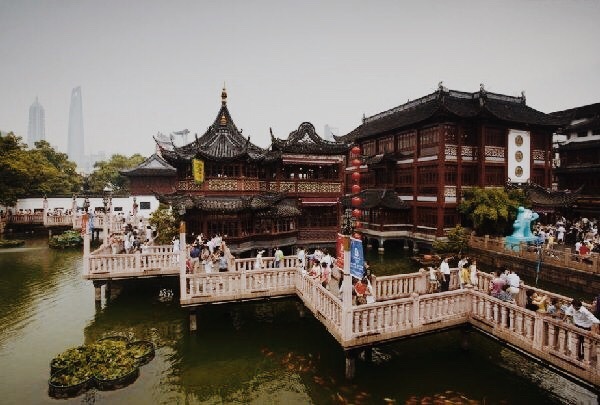 Yu Garden is located in the heart of Shanghai's Old City, one of the few existant old tourist places in Shanghai. Balancing the financial chaos of the city are the luxuriously green gardens and parks of Shanghai. Standing out among these is the Yu Garden that has been in bloom since the time of the Ming Dynasty. This is an interesting stop while in the city. Don't forget to see Jade Rock, the 5-ton centerpiece of this garden. 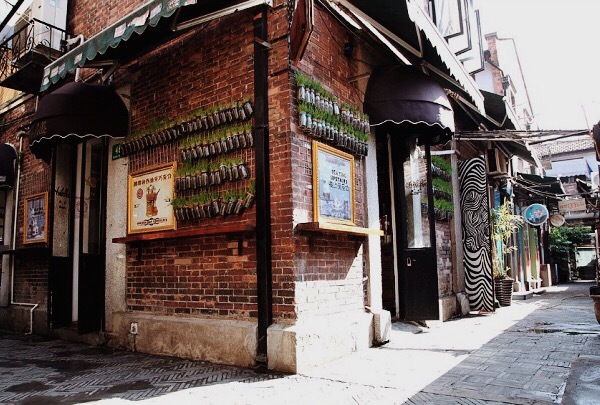 It has been serving Shanghai’s elite since 1744. 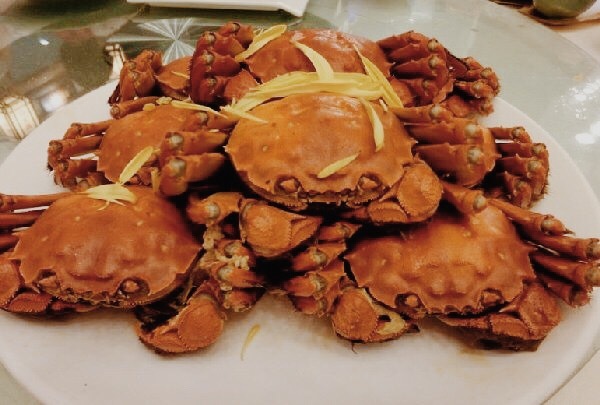 The succulent steamed hairy crab is best enjoyed with Shaoxing wine. Wang Bao He specializes in the succulent hairy crab, considered a delicacy in China. Have them stewed with tofu, wrapped in dumplings, or steamed whole. The whole crabs are traditionally eaten with vinegar and pieces of julienned ginger, and paired with Shaoxing wine. Established in 1744, this restaurant is a dining destination, so try to arrive early or make a reservation. This shop has sold jewelry to royalty around the world. Buy a beautiful pearl necklace or bracelet for your queen. 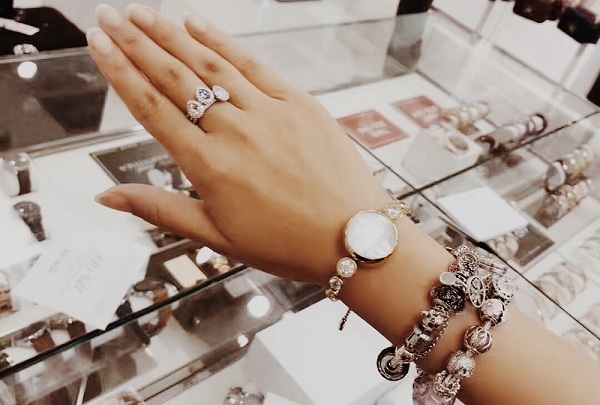 Amylin's Pearls and Jewelry is one of the first pearl dealers in all of Shanghai, China, and has been in business for well over a decade. Amlylin's boasts fair prices for every customer and excellent customer service. The company's catalog of offerings include everything from stone pieces, casual or party wear to custom made designs. Previous customers have included international dignitaries such as former U.S. President Bill Clinton and former Prime Minister Tony Blair. The Bund has over 52 gorgeous buildings that are great examples of Baroque, Art Deco and Gothic architecture. 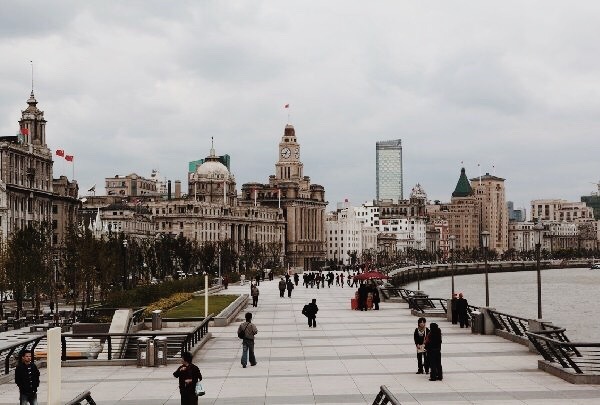 The Bund is located on the edge of the Huangpu River and contains impressive modern and historic buildings. The Bund has several financial institutions and is often considered “Shanghai’s answer to Wall Street.” The buildings here display a wide range of architectural styles, including Art Deco, Gothic and Romanesque. 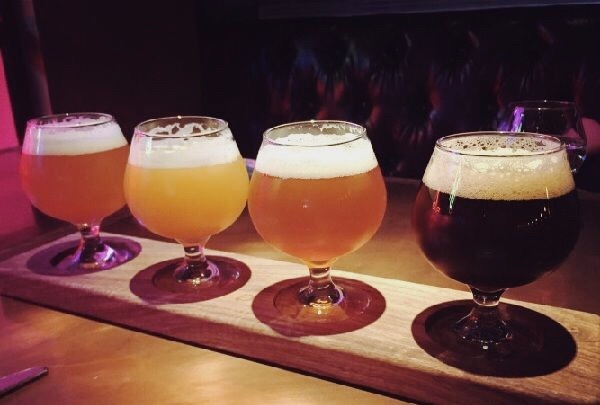 This beer garden’s house-brewed stouts and pilsners draw a crowd every night. Come with friends and enjoy the live band. Munich Beer House is a two-story restaurant that serves mouthwatering German cuisine. As the chef is German, expect only authentic German fare, such as roasted pork knuckles, mixed Bavarian sausages and much more. For dessert, try the delicious apple strudel. Though cocktails and wine are available, the house-brewed Hofbräuhaus beer is the beverage of choice. The energetic ambiance, friendly service and live band make for an unforgettable night out with friends. 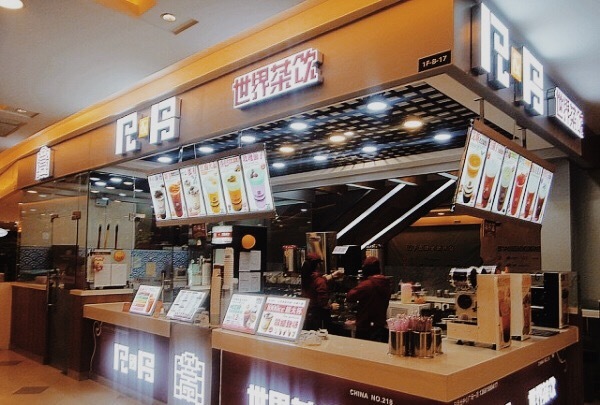 This is a real Shanghainese Haipai flavor cake shop. The sweet cream taste brings back memories of childhood. Ruby's Cream Cake opened in 1987. Thanks to the cross-pollination and western cultures, cosmopolitan Shanghai offers a wide range of delicious representations of cuisine from all over the world. The end result of such Shanghai and western culinary elements is what's known as Haipai Flavors. The must eat here is the Cream Square. This restaurant serves “Shanghai Style” hotpots. It is focused on using fresh local produce from the market. 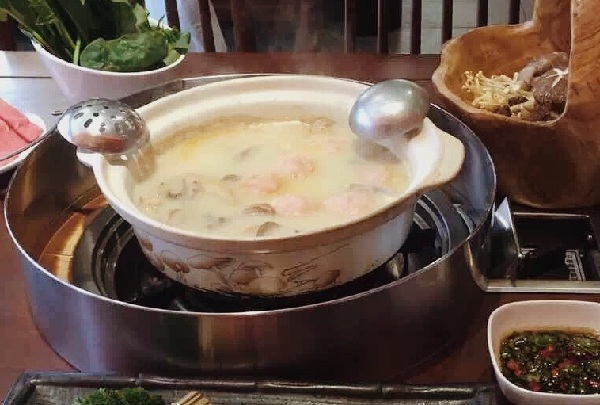 The bustling hot pot restaurant with fresh ingredients, warm staff, and local people creates a "hot and friendly" atmosphere. Customers can select their choice of broth and order from a variety of meats, vegetables, and seafood. The lamb is a must eat here. The China Art Museum located on the former site of the Expo Park and showcases a large collection of Chinese modern art. 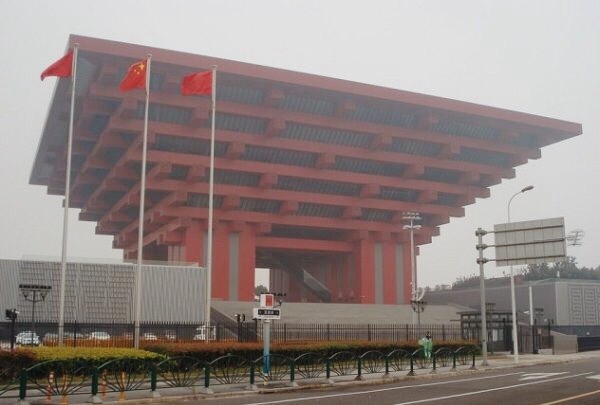 This site used to be the China National Pavilion at Shanghai Expo in 2010, and was transformed into a landmark palace displaying Chinese art. There are 14,000 art treasures collected in 27 exhibition rooms occupying an area of total 6.4 million meter-squares, almost covering all the wonderful works in various phases in the developmental course of China art in the 20th century. Located in gorgeous "Shikumen-style" lanes, this popular spot owns city’s trendiest cafes, boutiques and galleries. The building was an old factory in the 1950s. In May 2000, some 20,000 square meters of the old building were renovated. Now it features interior designing, visual art, arts & crafts it has attracted more than 70 units from 18 countries and regions. 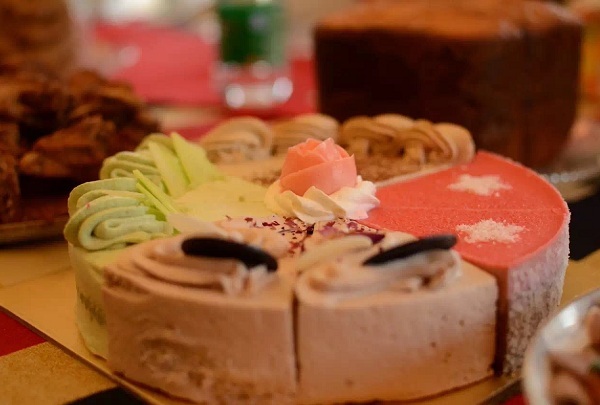 You can enjoy its traditional and artsy mix among the local residents. This is a neat and traditional Shanghai-style noodle house offering all kinds of delicious dishes with noodles. For the nutritionally-inclined, noodles are an excellent source of protein. Besides being low in calories, they are extremely high in complex carbohydrates. 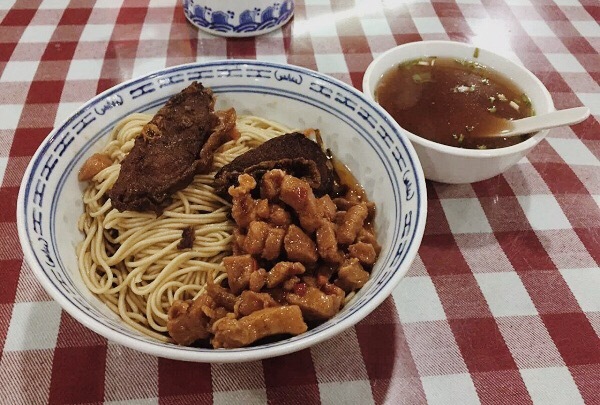 Shanghainese noodles are eaten hot or cold, stir-fried, boiled, or served in a soup. The recommended noodles including Noodles With Smoked Fish In Soup, Noodles With Spicy Pork In Soup. The average cost around 20 RMB.